Classic Rock & Folk Music at its finest featuring "TWIN ROCK" & FOLK by THE HOLT TWINS & TWINSISTER-2014 "Best Rock Band" Winners in The Indie Music Channel Awards & 2015 "Best Easy Listening Band" Winners in The Indie Music Channel Radio music Awards & 2017 Inductees into The Berks County Rock n Roll Hall of Fame! The Holt Twins Folk songs capture the true art of acoustic music, both contemporary & traditional, with entrancing vocals & instrumental harmonies, including 6 and 12-string guitars, flute, mandolin, violin, viola, string bass, fretless bass, keyboards, recorders, harmonica, banjo, mountain & hammered dulcimers, & sax. Their professional career began at age 14 & they have been performing ever since at festivals, schools, clubs, campgrounds, & concerts across the country. 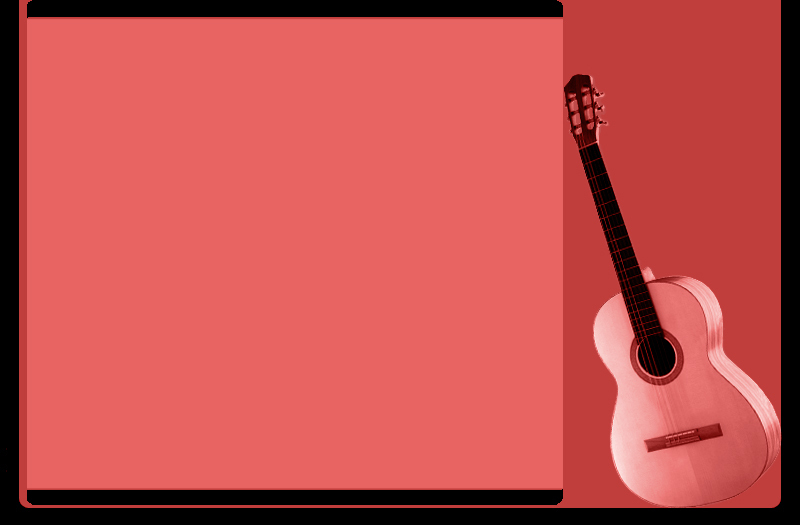 This versatile Duo does a complete turnaround when they play with their Classic Rock Show Band, TWINSISTER. 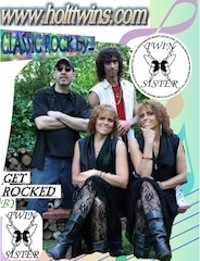 TwinSister,(formerly Image), a 5 piece Band, is not just another Rock & Roll Act, but a band who can play flawless Originals & timeless Classics from bands such as Heart, Pat Benatar, The Who, Jethro Tull, Led Zeppelin, etc....A polished, professional act with lots of showmanship!